Bogner 20th Anniversary Shiva KT 88 Non Reverb with footswitch. 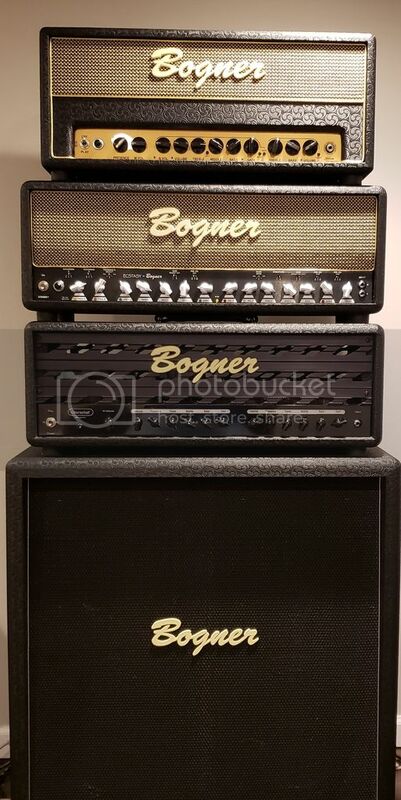 Bogner Ecstasy 101b with footswitch. I'll get some better pics but here's this for now. interested in über. where r u located?